A huge sum of money stored at the Gh. Dh. 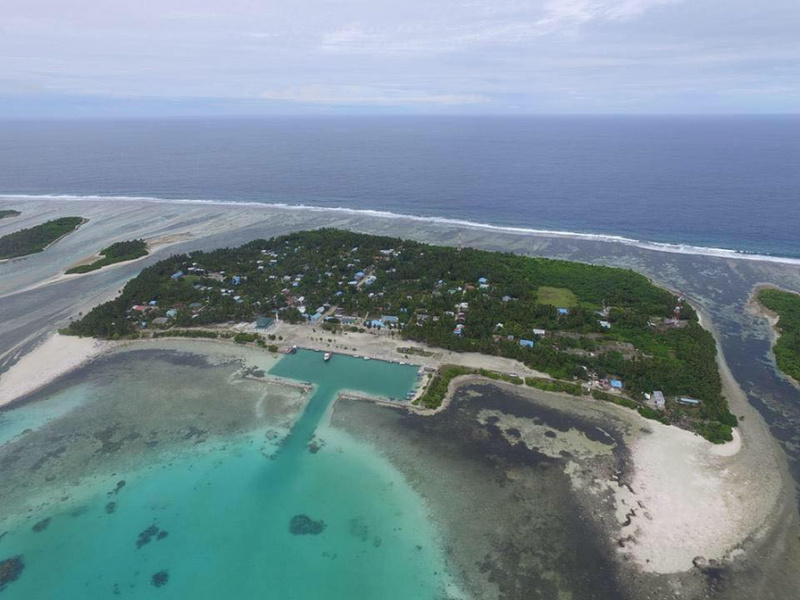 Rathafandhoo Powerhouse has been stolen, using a key to the safe. Vice President of Rathafandhoo Council, Hassan Moosa said this Thursday that the safe at the powerhouse, run by Fenaka Corporation, was broken into two days back, but that the discovery was made on Wednesday. Hassan Moosa said approximately MVR 59,000 has been stolen from the safe. “The robbery at the powerhouse took place with staff on duty at the powerhouse. I have been informed the money was stolen using a key to the safe. The key is kept with one of the staff,” said Hassan Moosa. The police media official confirmed the robbery was reported to the authority at 9:15 am this Thursday.